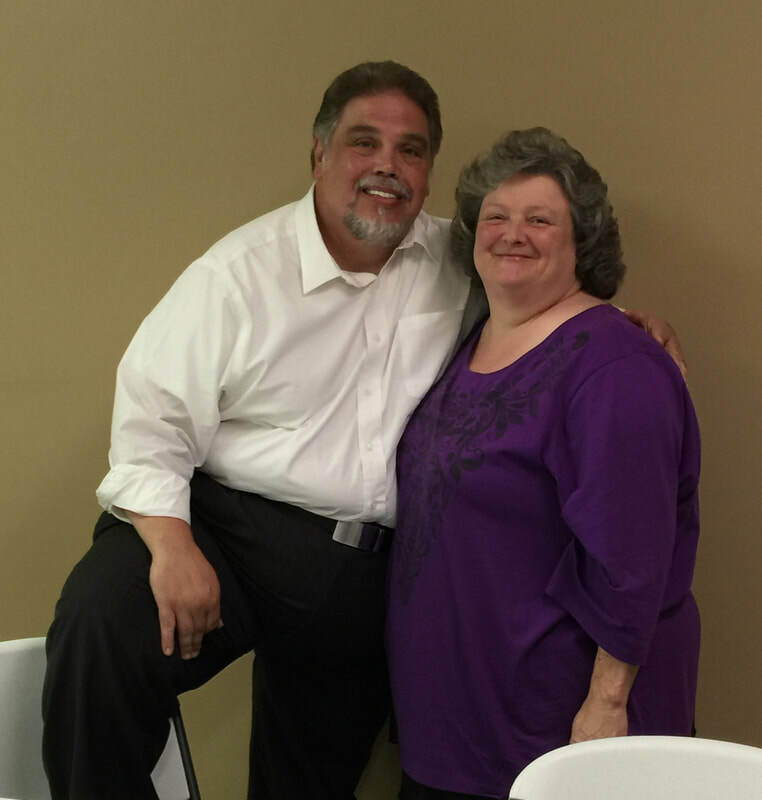 Pastor Don and Sandra Johnston have been serving God as a pastoral couple since August of 1992. On September 1, 2017 they became the Interim Pastor of the Clement Church of God of Prophecy in Autryville, North Carolina. Don became a Lay-Minister in the Church in 1987 and became a Licensed Minister in 1992. He was ordained a Bishop in the Church of God of Prophecy in October of 2015. Sandra is an anointed pianist and inspired Teacher. Together they have served faithfully as a pastoral couple for 25 years. They are looking forward to beginning their new chapter here in Clement; anticipating what God has in store.